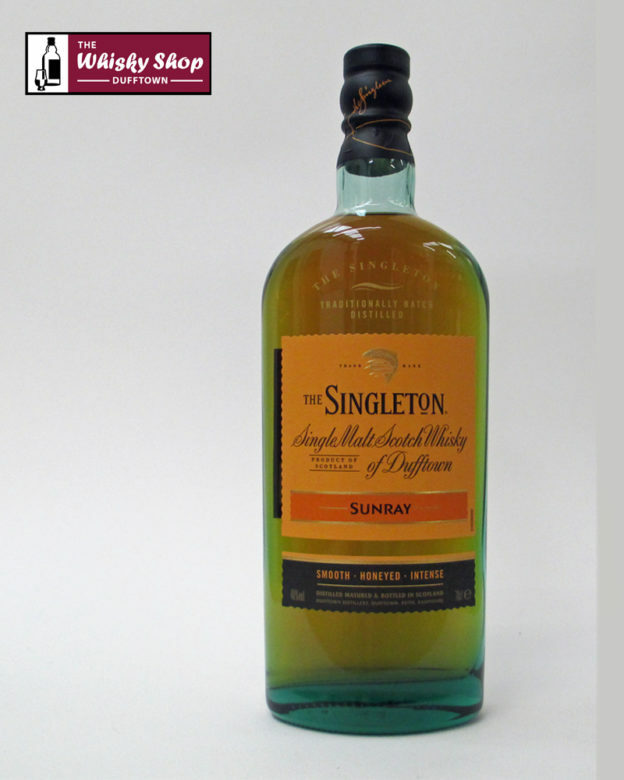 The smooth yet intense character of Sunray comes from maturation in toasted oak casks specially selected to deliver a honeyed, vanilla sweetness with aromas of blackcurrant and baked apple. Distillery: The nose is fresh and packed with honey, vanilla and fresh green apple aromas. Underneath is a lovely soft maltiness, plenty of cinnamon spice and a hint of caramelised nuts. Distillery: On the palate, it feels soft and creamy with the vanilla and honey notes particularly prominent early on. The honey seems to become more sugary with time and the apple characteristic from the nose develops also - this time it is more reminiscent of stewed apples, especially when combined with an increasing cinnamon note. A background maltiness adds depth, as does a hint of candied lemon and dried pear. 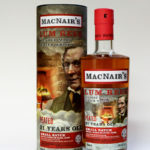 Distillery: The cinnamon really comes to the fore in the finish and gives a pleasant dryness to the whisky. This balances the earlier sweet and sugary elements.